Paclobutrazol (PBZ) is a Plant Growth Regulator and Fungicide. It is a known antagonist of the plant hormone gibberellin. It is inhibiting gibberellin biosynthesis, reducing internodial growth to give stouter stems, increasing root growth, causing early fruitset and increasing seedset in plants such as tomato and pepper. PBZ is used by arborists to reduce shoot growth and has been shown to have additional positive effects on trees and shrubs. Among those are improved resistance to drought stress, darker green leaves, higher resistance against fungi and bacteria, and enhanced development of roots. Cambial growth, as well as shoot growth, has been shown to be reduced in some tree species.It has No Toxicity Against Mammals. 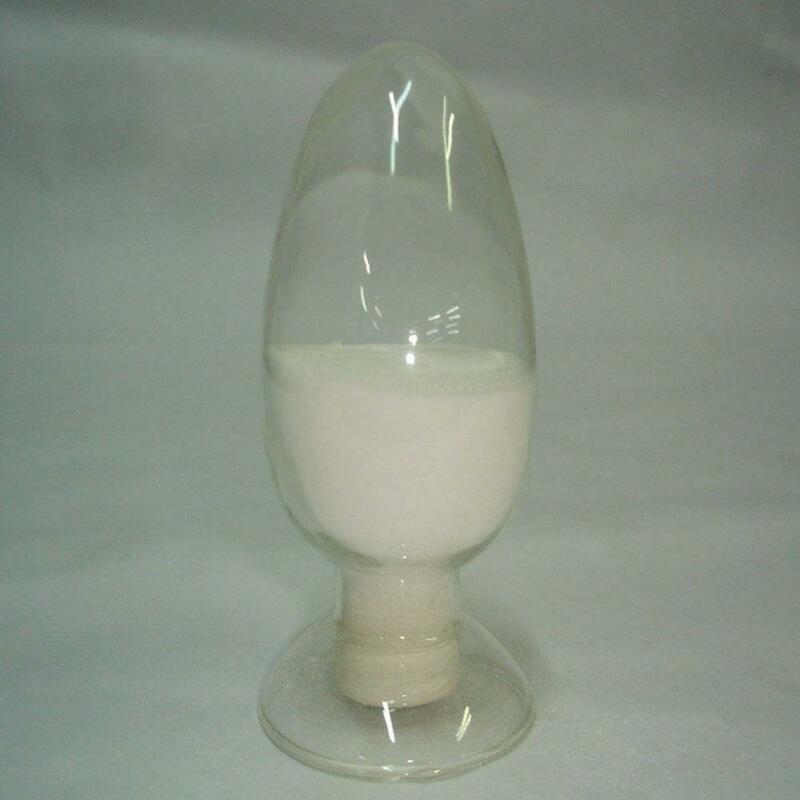 Our company is professional international trading company with rich experience in exporting.While we are operating this product, our company is still operating on other products, such as Sulfonamide Medikamente, Standardized Herbal Extract,Agriculture Products Insecticide Cypermethrin,Agrochemical Intermediate Methylthio Acetaldoxime,Yellow Clear Methoprene Liquid and so on.If you are satisfied with our product,please contact us,and we can provide you quality product and service. Looking for ideal Plant Growth Regulator Paclobutrazol Manufacturer & supplier ? We have a wide selection at great prices to help you get creative. All the Triazole Fungicide Powder are quality guaranteed. We are China Origin Factory of Antagonist of the Plant Hormone Gibberellin. If you have any question, please feel free to contact us.